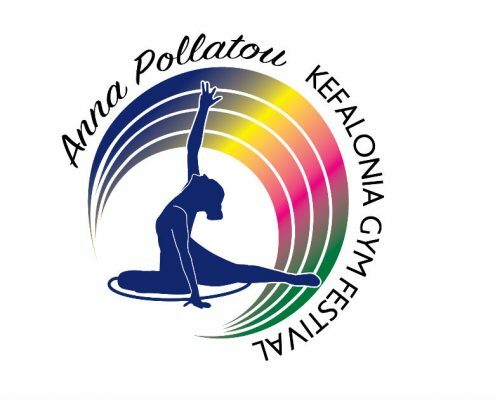 Highlights of 29th Kefalonia Gym Festival "Anna Pollatou"
http://kefalonia-gymfestival.gr/wp-content/uploads/2017/08/kefasite.jpg 254 680 Kefalonia Gym Festival http://kefalonia-gymfestival.gr/wp-content/uploads/2018/06/logokefalonia.png Kefalonia Gym Festival2017-08-07 18:22:352017-08-07 18:22:35Highlights of 29th Kefalonia Gym Festival "Anna Pollatou"
We welcome at Kefalonia Gym Festival family «Gymnast.gr». 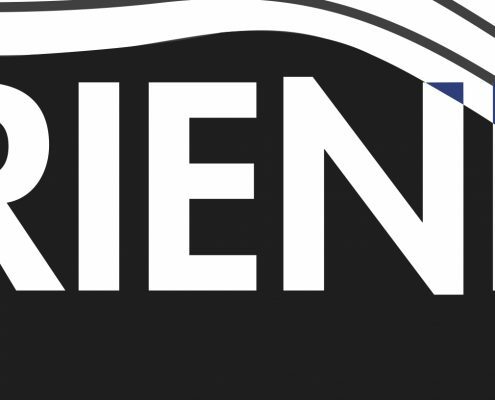 The biggest website of Gymnastics in Greece is our new media sponsor. Visit www.gymnast.gr and www.facebook.com/gymnast.gr to learn everything about Gymnastics. 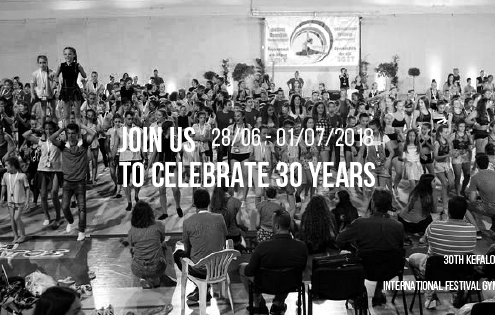 The final registrations have started ! 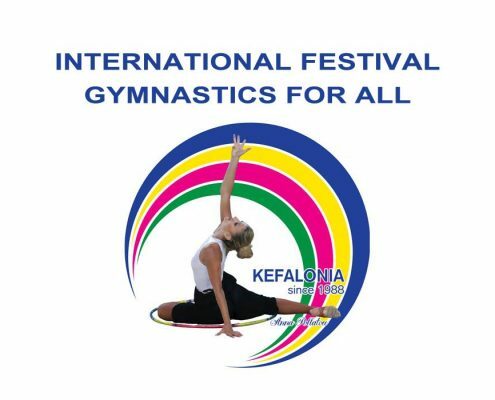 http://kefalonia-gymfestival.gr/wp-content/uploads/2016/12/TELIKOME-DIETHNES9TELEN.jpg 700 1500 Kefalonia Gym Festival http://kefalonia-gymfestival.gr/wp-content/uploads/2018/06/logokefalonia.png Kefalonia Gym Festival2017-03-29 21:25:522017-03-31 00:52:31The final registrations have started !